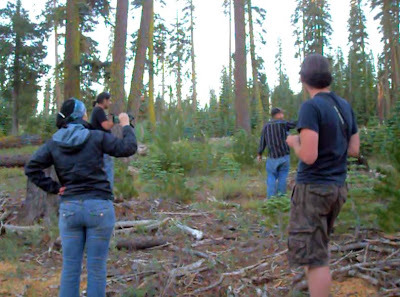 This past weekend was the official screening of Dead Bigfoot: A True Story by Ro Sahebi starring and documenting the story of Justin Smeja, a man who claims to have shot both an adult and juvenile bigfoot in the Sierra Nevada mountain range of California. 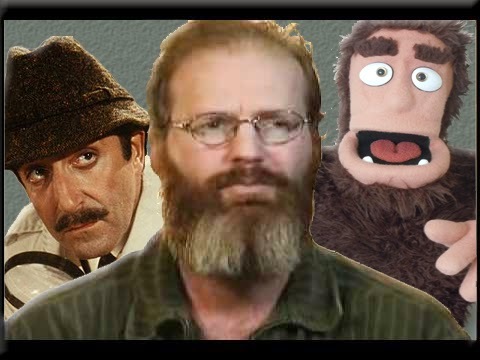 The documentary is now available for streaming through the deadbigfoot.com website for the low, low, price of $3.99. You can pay either with credit card or paypal account, and the system is very easy to navigate and get rolling. Dead Bigfoot is a chronological journey of Ro Sahebi as he delves into the story of Justin Smeja. The documentary does a fantastic job of putting things in order and uncovering the facts of how things transpired, putting a rest to the rumors and hearsay that have run rampant since the name Justin Smeja began popping up around the bigfoot community. Ro does a fantastic job at allowing Justin to put things into his own words, showing his perspective of the event, and the aftermath of his story going public. Another highlight of Dead Bigfoot was Ro Sahebi including the ongoing investigation that has taken place at the Sierra kill site and the surrounding area due to Justin Smeja coming forward with his story. Bart Cutino, along with numerous other well respected researchers, have invested a great amount of time and effort investigating this story. Scientists, skeptics, researchers, investigators, enthusiasts, even bloggers, have seem to get their hands dirty and investigate this event from all angles. Even the famous James "Bobo" Fay. I don't want to give away too much of the content because I believe people really should take the time to watch Dead Bigfoot. This is not some extended version of your typical YouTube bigfoot researcher video. Ro Sahebi does a fantastic job and I really enjoyed this documentary. The production, direction, and editing are done very well, and it comes across as very professional for such a limited budget. I believe it appeals to any crowd, whether you're a researcher, an enthusiast, or even a disbeliever. 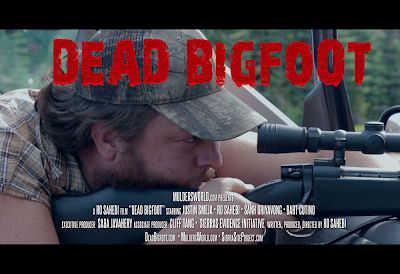 Will it change your mind or convince you that Justin Smeja shot two bigfoot that day? Watch the movie and find out. If you're someone who has been riding the fence, you just might walk away a believer. It's well worth the price at $3.99 for the streaming video, and I will be adding this to my collection when the DVD's hit the market. Also, be sure to stick around after the credits roll. I will admit going into this I was already outspoken about the fact that I had no reason to doubt Justin's story. With that being said there were some questions I had concerning the event, along with the way things had been handled since. Where's the driver that was there that day? What does he think? Why didn't Justin take a photo? Why didn't they take the body with them? What did the area look like? Could it have been a bear? 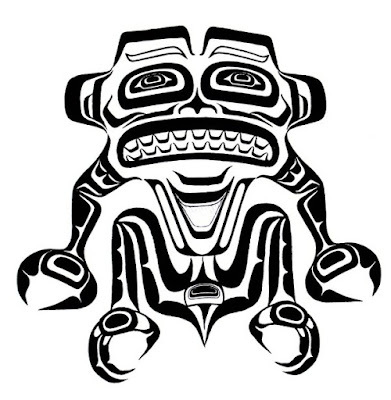 I can honestly say after viewing Dead Bigfoot, at least for myself, those questions have been adequately answered. So where do I stand now that I've seen the documentary? Call me a fool, but I believe Justin 100%.